Investing in massage is an investment in your health; body, mind, and soul! COUPLES Massages are now available! Welcome, and thank you for visiting Healing Oasis Massage and allowing us the opportunity to nurture you with unique relaxing, healing massages and therapeutic bodywork services. In-office and mobile massage services are offered to bring you the rest, relaxation, and rejuvenation you seek. Your massage may be customized with one of more of the following services to address your individual desires and concerns. By appointment only. Hours are 10 a.m. to 7 p.m. daily, 7 days a week. 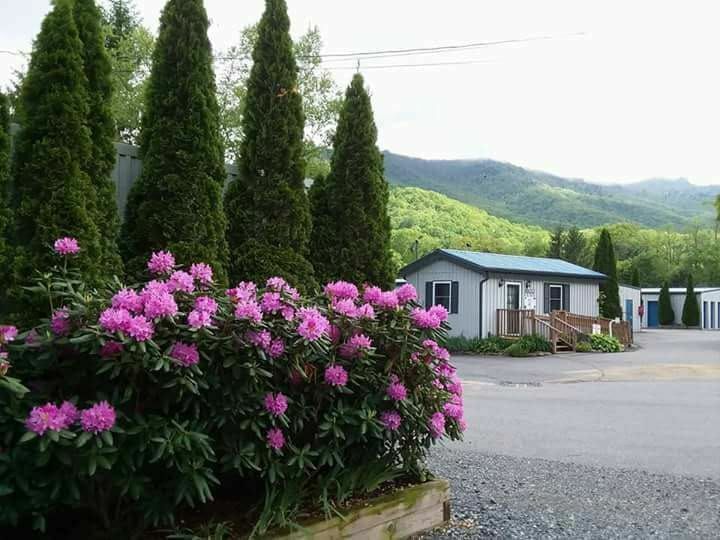 Out-call (mobile) services are available for Banner Elk, Boone, Blowing Rock, and the surrounding, nearby communities, within a 20-mile radius. Call, email or text for a mobile massage quote and session. For best availability, please schedule your appointment 24 hours in advance. For your first, in-office appointment, please arrive 5-10 minutes early to complete your client intake form and to discuss any special concerns or requests that you may have. We look forward to nurturing you and making your healing session memorable. Book your appointment today to get the relief you have been putting off, or purchase a gift card for someone else you know who could use it. 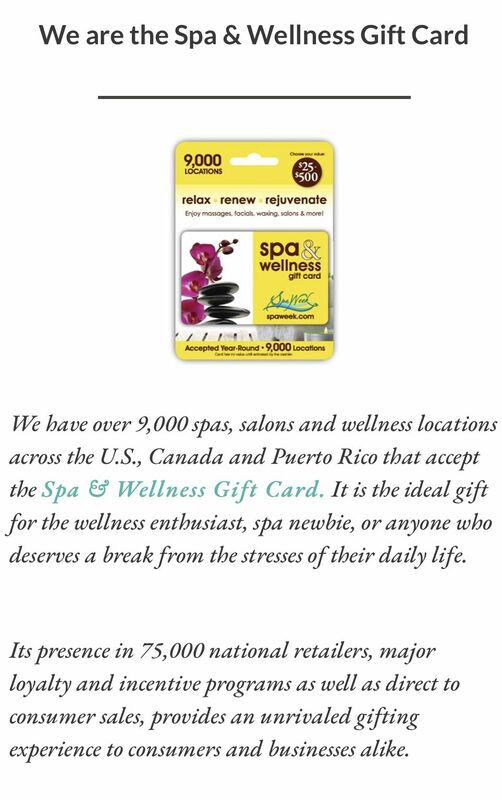 We now accept Spa & Wellness gift cards!